Let’s get Available: Veeam Agent for Microsoft Windows and Linux Receive MAJOR Updates! 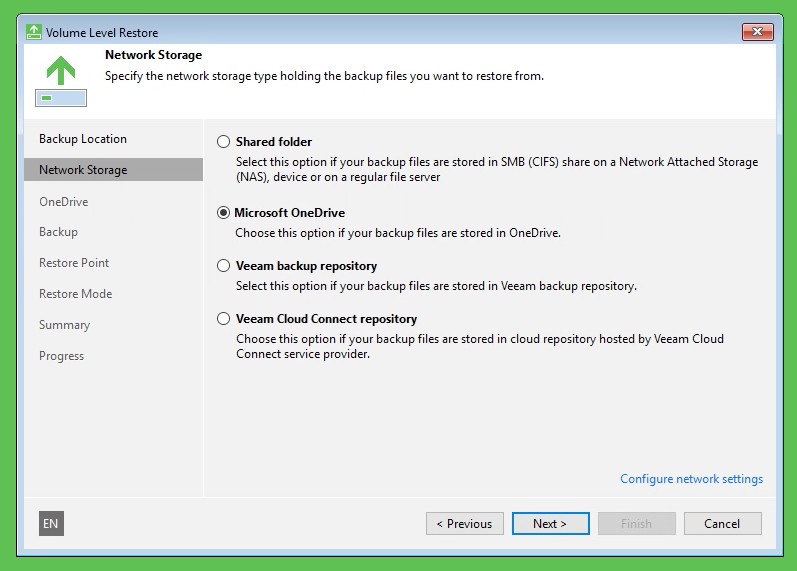 Veeam Backup & Replication 9.5 Update 3 brings some MAJOR enhancements to our flagship product, but this milestone also brings updates to both Veeam Agents. In my previous blog post, I introduced you to the #1 feature of Update 3: Centralized Management for the Veeam Agents. If this is the first time you’re hearing about our new agent-based backup solutions, I suggest you peer back through the Veeam Blog to get up to speed. But, if you’re ready to hear about what’s new with the Veeam Agents, you’ve come to the right place. 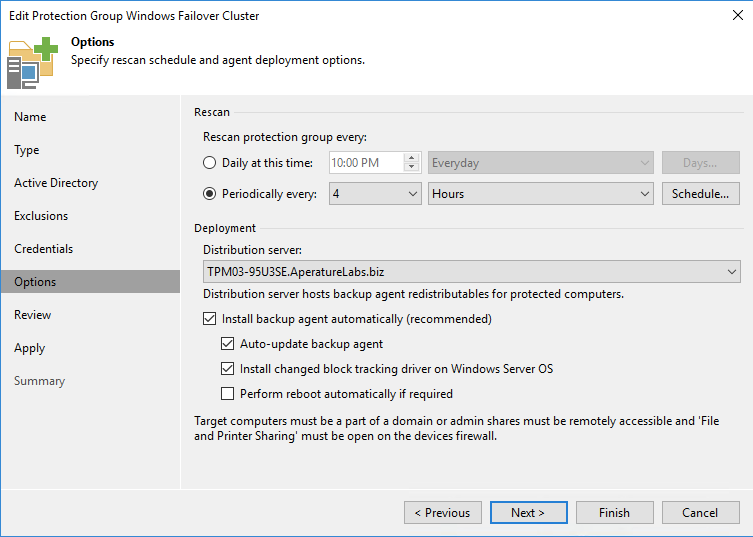 Besides centralized management and deployment of Windows agents, another major feature request that we’ve received is support for Windows Server Failover Clustering. 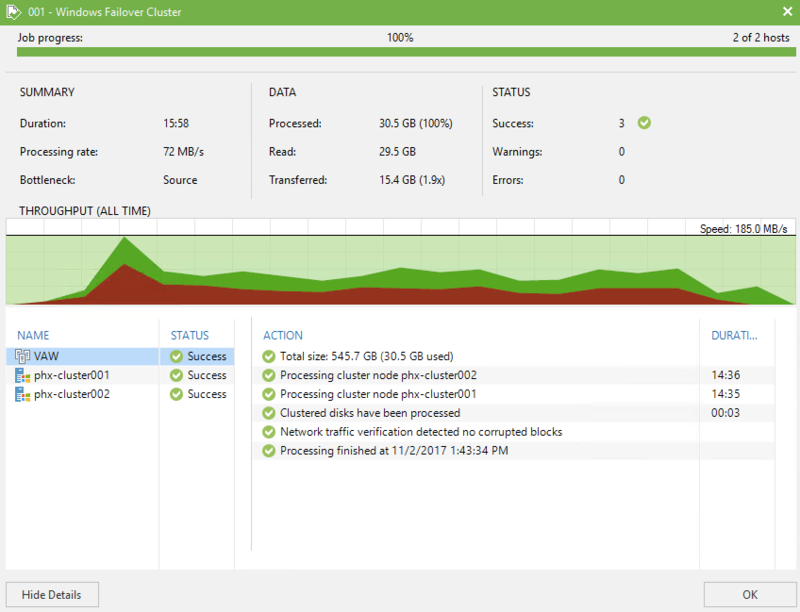 Holding true to our core values, Veeam Agent for Microsoft Windows 2.1 server version adds protection for your mission critical Windows Server failover clusters, including SQL Server failover clusters and SQL Server Always-On Availability Groups (including SQL Server 2017), in a transactionally consistent fashion. Our R&D team has built special logic into the agent to intelligently determine which nodes are active versus passive and be able to back these up in a consistent manner. Application and server consistency during the backup is important as it will ensure that entire cluster node recovery as well as individual item-level recovery is possible. Veeam Agent for Microsoft Windows 2.1 is adding some cool functionality which allows client operating system users to back up their computers directly to their Microsoft OneDrive accounts. This OneDrive support is so awesome, it’s available in ALL Editions — FREE, Workstation and Server. With this new functionality, you’ll be able to recover the entire computer (FREE edition includes full system state backup only), with paid editions supporting file-level recovery so business users are able to recover their very important documents for tomorrow’s meeting. Veeam has been utilizing change block tracking to conduct fast and efficient virtual machine backups for many years now. Veeam Agent for Microsoft Windows 2.1 server edition will ship with an optional, signed, CBT filter driver which has been developed specifically for Windows Server-based operating systems. This CBT driver can be deployed alongside the Veeam Agent data mover allowing for faster incremental backups to occur. If you’re already familiar with the filter driver Veeam pioneered for faster Hyper-V backups pre-Hyper-V 2016, this is very similar. There are a few ways to deploy this CBT driver, either when the backup agent is deployed within a protection group or after the fact, directly to individual Windows Servers through the Veeam Backup & Replication console. Lastly, we’re even adding support for the newly released Windows 10 Fall Creators Update, Windows Server 2016 version 1709 and Microsoft SQL Server 2017, allowing our users to update to the latest versions of Microsoft technologies without having to worry if their systems are protected. Maintaining the integrity and security of your data is of absolute importance — especially when talking about cloud-based backups. Veeam Agent for Linux v2 provides the option to encrypt your backup files so your data is protected before it ever leaves the computer as well as at the destination — ensuring that your backup files are protected from unauthorized access AND unwanted manipulations. Security is so important, we’ve made this available in all editions, including FREE! We have received many requests to provide Veeam Cloud Connect support for Veeam Agent for Linux. Well, we heard you loud and clear — Veeam Agent for Linux v2 now adds the ability to directly target your favorite Veeam Cloud Connect provider. This allows our users to easily create secure off-site backups of their physical servers, workstations located outside of the network perimeter or cloud-based Linux instances to their Veeam Cloud Connect environment. For our VCSP partners, they can now further enhance their BaaS and DRaaS offerings to include the virtual, Windows and now Linux computers their customers operate. It’s a complete win-win for everyone! Veeam Backup & Replication v9 added new functionality that permits you to combine all your storage resources regardless of protocol — block, file and even deduplication appliance — into one global pool of repositories. Veeam Scale-Out Backup Repository makes repository management simple, especially when coupled with per-VM backup chains. 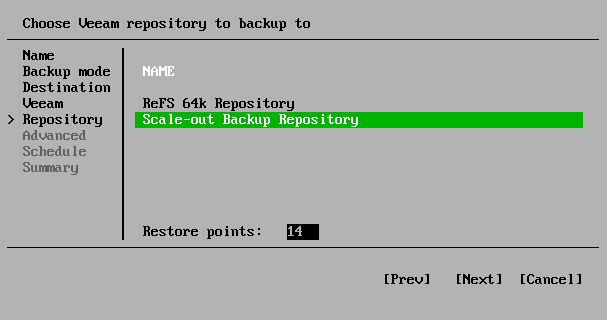 Veeam Agent for Linux v2 is now able to target your Scale-Out Backup Repositories you’ve grown to love. This last topic is an update to Veeam Backup & Replication 9.5 Update 3, which directly affects how Veeam Agent for Linux v2 is deployed and is one I think most Linux admins will love! Previously, with Veeam Agent for Linux you needed to manage the package dependencies manually adding a few extra required tasks before you could begin protecting your Linux computers. When Veeam Agent for Linux v2 is managed through Backup & Replication 9.5 Update 3, this is no longer required as Veeam will directly handle the dependencies for RHEL, CentOS, SLES, Oracle RHCK, Debian and Ubuntu making the deployment completely seamless and easy! Veeam is passionate about supporting and adapting its solutions to meet the ever-changing demands of the Always-On Enterprise — regardless of where your workloads are deployed. Veeam Backup & Replication 9.5 Update 3 will be shipped in two packages, with or without Veeam Agents. The default package will contain everything you need to begin protecting your on-premises environment and cloud instances. The second package will not contain the Veeam Agent software and is specifically for our VCSP partners. If you’re interested in learning more about this HUGE update or need to download your copy of Update 3 and the Veeam Agents, head on over to Veeam.com.